How much Gourment Ant Bait Liquid do I use in each station? 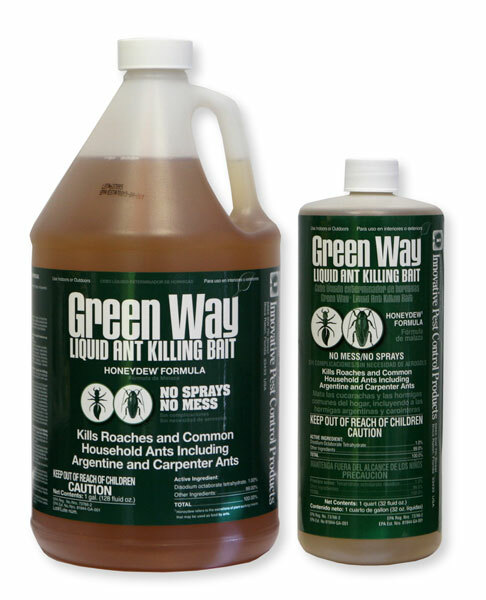 Use 16 oz of liquid ant bait in each Ant Pro dispenser. This should be enough bait to feed ants for at least 90 days. After 90 days, the bait should be replenished with new bait. If you keep the bait fresh, it will have a better chance to work. Even for the KM AntPro Units+Spike? Yes, the KM Ant Pro dispenser does not need to be completely full. 16 oz is enough and will kill about 200,000 ants.